Put that candy to its most efficient use. All Pokemon Go players know the potential disappointment of evolving the wrong Pokemon. Its a familar story: you've got all of your candies, and you finally cave to temptation only to wind up with a completely underwhelming evolution. It's a common problem. 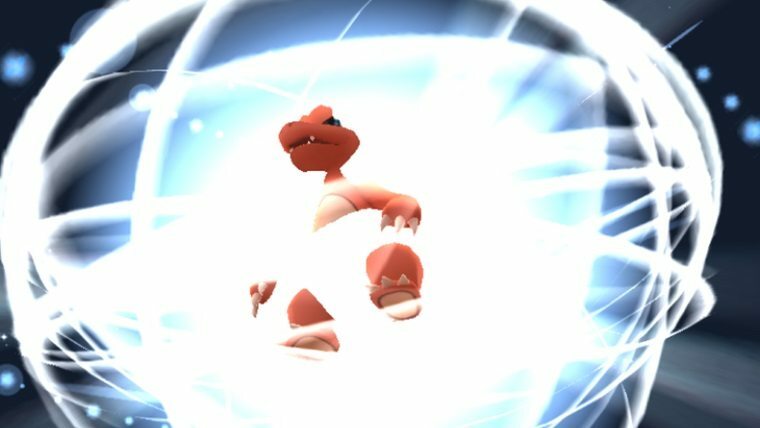 Luckily, these woes can be left in the past, as the team behind PoGoToolkit.com have come up with a CP calculator that allows players to make educated guesses about the potential combat power of their Pokemon after evolution. The process isn't very complicated: head over to PoGoToolkit.com and select the Pokemon you're considering evolving. Then, type in its current Combat Power, as well as your trainer level when the Pokemon was caught. The calculator tool will then display the next evolution, the required materials needed, and an estimated projection of the evolution's maximum combat power. It even goes so far as to show evolutions after that fact, so players can get an idea of how powerful their Pokemon might be further down the line. It's worth reiterating that the projections offered by the CP Calculator aren't exact; there's really no way to get specific projections for evolutions, particularly with consideration to trainer level. But the tool does provide a quick-and-easy way for players to figure out which of their Pokemon are best-suited for evolution, which is very useful for those late-game players struggling to keep a supply of candy and Stardust. If you're looking for a F2P gaming fix beyond Pokemon Go, check out our list of the Best Free To Play Games.